This book is full of clear explanations of the key issues that come up in KS4 PSHE lessons. 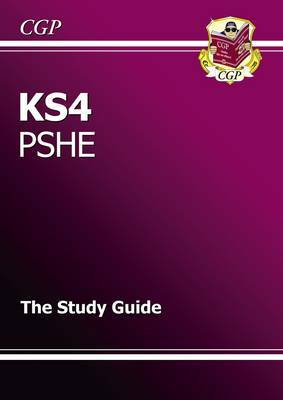 The whole thing's designed to make studying PSHE straightforward - difficult issues are dealt with in an approachable way and at the end of every section there's a page of questions to check how much you've taken in. It's all explained in straightforward language with the odd joke thrown in to help break up the work!